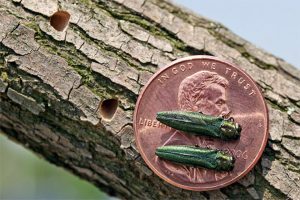 A little green jewel-like beetle, the Emerald Ash Borer (EAB), has arrived in Hopewell Valley and its effects will be devastating. 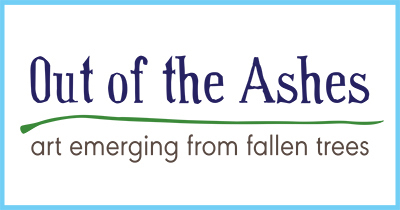 EAB threatens the entire North American Fraxinus (Ash) genus. 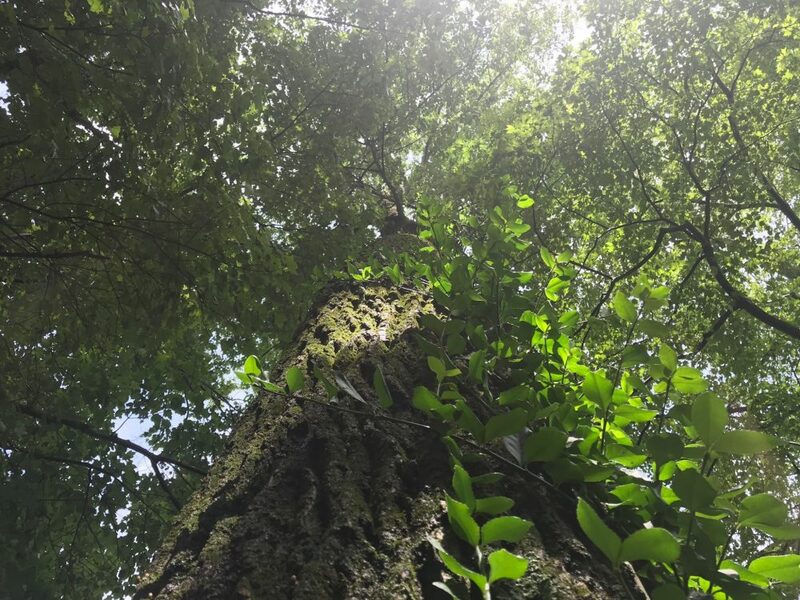 Ash trees are one of the primary native trees in Hopewell Valley and can be found on public property and in forests and yards though our area. Hopewell Township is being proactive in the fight to protect our ash trees. (For more information, go to https://www.haveyoursayhopewelltwp.org/Emerald-Ash-Borer.) Due to the nature of the attack, it is very difficult to determine which trees have already succumbed. As a result, many ash trees, some infected and some yet to be infected, must be taken down to insure public safety. To commemorate the virtual loss of this beautiful American tree, and in the spirit of the HV Arts Council’s ongoing upcycling theme – making art out of trash and typically discarded items – we will be kicking of a new initiative called Out of the Ashes. This initiative will include a diverse series of art programs, exhibits and community events to be held throughout 2018. 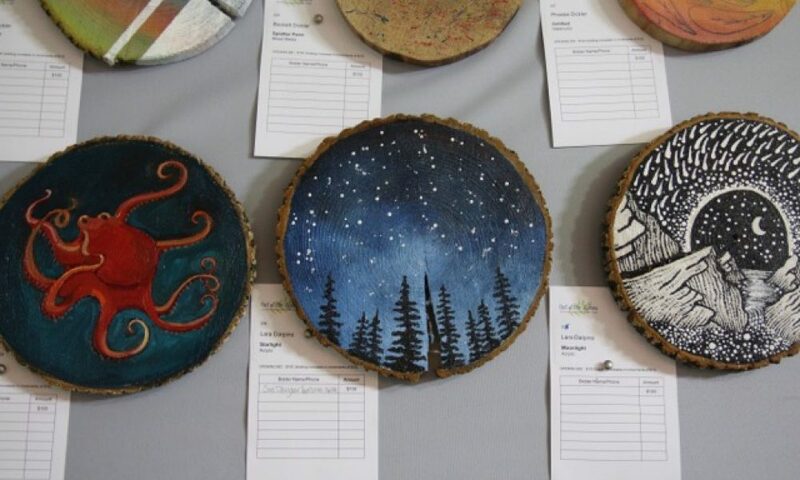 Call for Artists : “Slice of Art” Painted Wood Slices – May 19, 2018 – Deadline Aug 15, 2018 • Ash Art Spires & Poles: Call for Designs – Fall 2018; Design Deadline & Selection – Winter 2018/2019; Art Completion Deadline – April 2019. For our most up-to-date information, please join our mailing list and follow us on Facebook and Instagram!